The full series of Kentucky Wildcat bottles. Courtesy Maker's Mark. 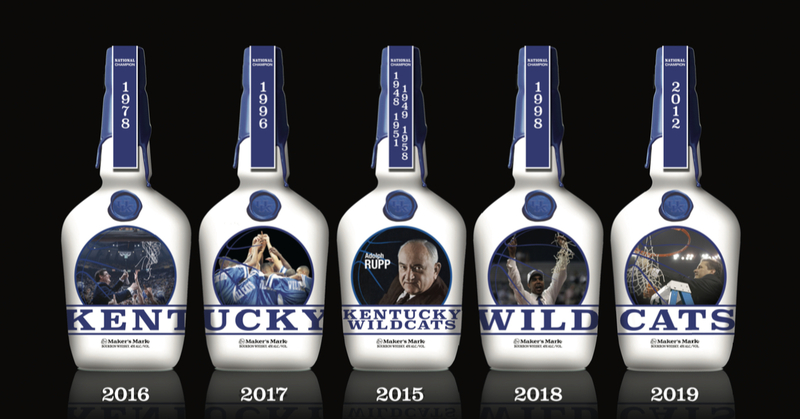 Maker’s Mark has announced the final bottle in their Kentucky Wildcat Series. As the fifth release in the series, this one commemorates the 2012 NCAA National Championship team coached by John Calipari. 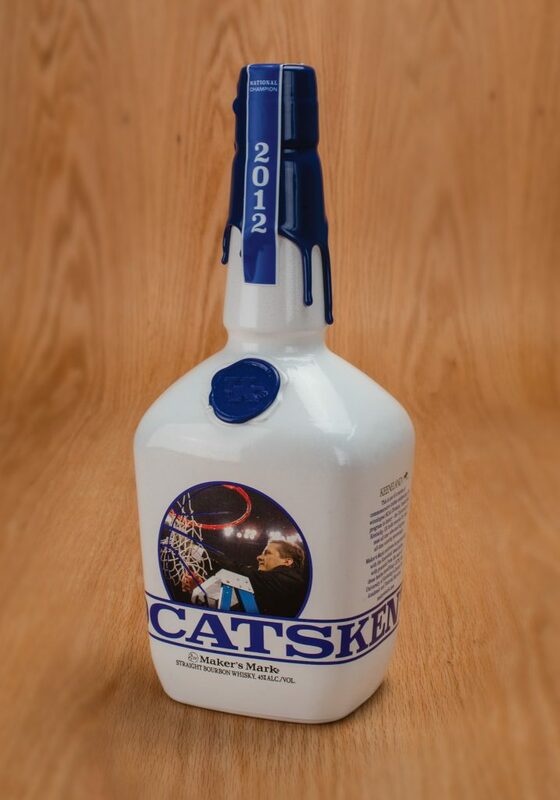 This bottle completes the series of five annual releases benefiting The Center for Academic and Tutorial Services (CATS) for student athletes at the university. Previous editions have celebrated championship teams in 1978, 1996, and 1998, as well as the four championship teams coached by Adolph Rupp. This year’s Kentucky Wildcats Release. Photo Courtesy Maker’s Mark. 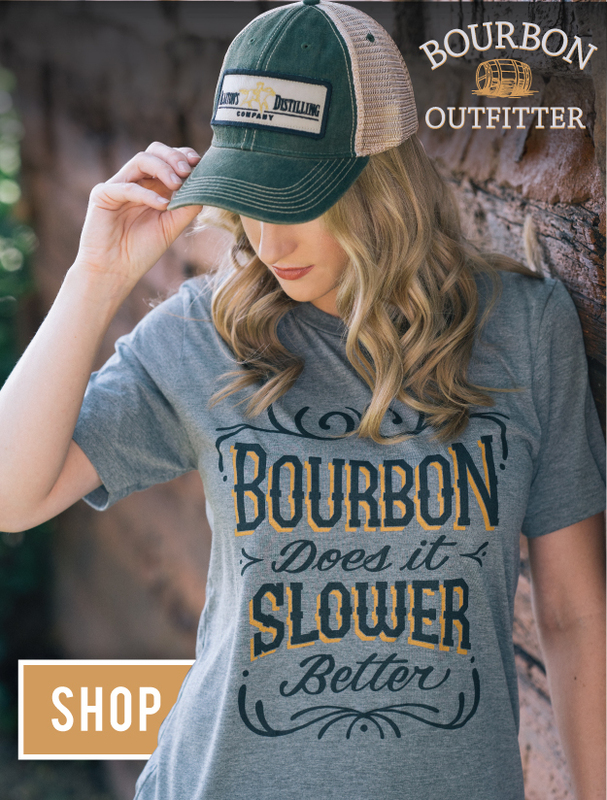 Bottles will be showing up on shelves at Kentucky retailers Friday, April 5th, and will contain the 90 proof wheated recipe Maker’s Mark Bourbon Whisky distilled in Loretto, Kentucky since 1954. Fans of bourbon and basketball wanting their bottle signed by Coach Cal and members of the 2012 team can head to the Keene Barn at Keeneland Race Course at 7 AM on Friday, April 12th. To attend this bottle signing, fans must first register for their free ticket here at www.keeneland.com. Registration opens online on Monday, April 8 at 8:30 AM. Friday, April 5th – Bottles show up on shelves at retailers in Kentucky. Monday, April 8th, 8:30 AM – Register online here for your bottle signing ticket. Friday, April 12th, 7 AM – Bottle Signing event begins at Keeneland Racecourse.